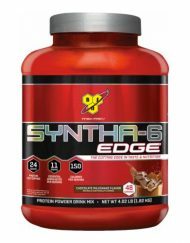 SYNTHA-6™ is an ultra-premium lean muscle protein powder, BSN’s best-tasting protein supplement on the market. 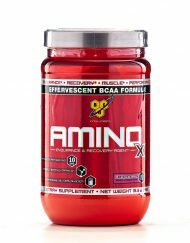 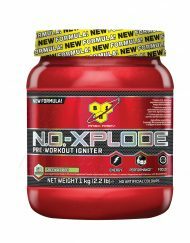 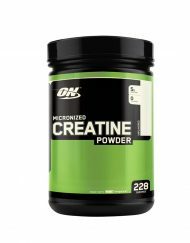 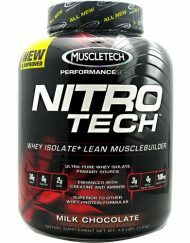 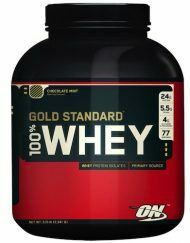 Its formula features multiple quality proteins resulting in a nutritious and multi-functional protein supplement that ensures an athlete’s muscles a quality supply of protein building blocks. 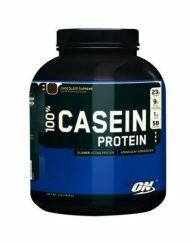 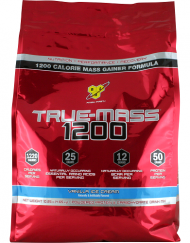 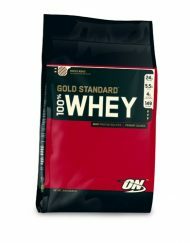 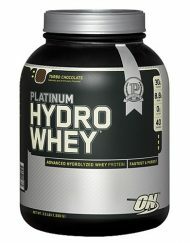 * As any athlete knows, high-quality protein is essential for building and maintaining lean muscle mass. 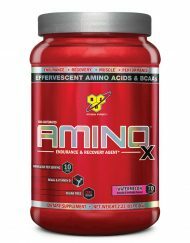 * SYNTHA-6™ is the ideal solution to any active individual’s protein needs, designed to perfectly suit a variety of diets and lifestyles. 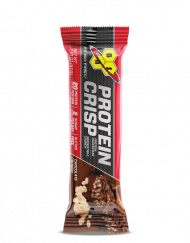 And with SYNTHA-6™, that high standard of quality comes with taste to match, thanks to BSN®’s exclusive flavor technology. 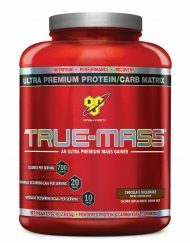 SYNTHA-6™ is a valuable addition to any athlete’s diet and exercise regimen, and is also perfect to use as a high-protein source as part of a balanced weight management plan. 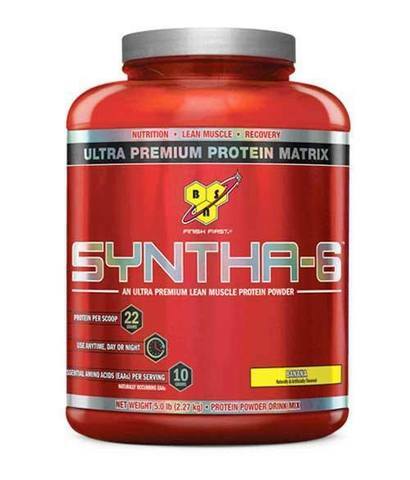 * Nutritious and delicious, SYNTHA-6™ is the right choice among protein supplements.